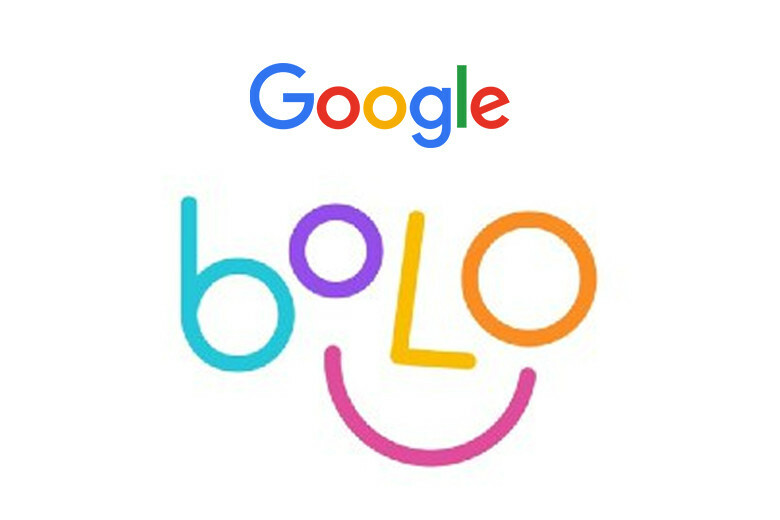 On March 6, 2019, Google launched Bolo, a speech-based tutor app aimed at helping children in India learn to read. Available in Hindi and English, the free app features an animated character, Diya, who interacts with children as they learn to read using games and stories. Bolo, which means “speak” in Hindi, was piloted with 1500 children across 200 villages in the Unnao District of Uttar Pradesh. 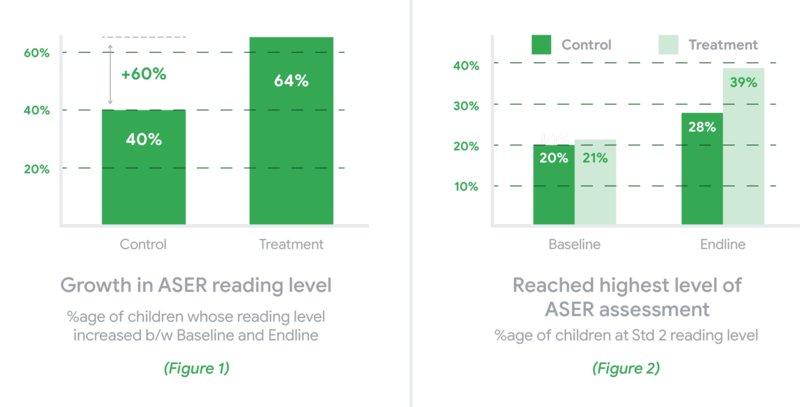 Pratham’s ASER Centre collaborated on the project, evaluating the participants’ reading levels throughout the 90- day study using its signature assessment tool, which consists of five levels—beginner, letters, words, sentences, and stories. Early results are very encouraging, with 64% of children showing an improvement in reading proficiency in just three months. Over the pilot study period, more participants improved reading level in the Treatment group than in the Control group (figure 1). While At the endline, more students in the Treatment group reached the highest level (Std 2) than in the Control group (figure 2). 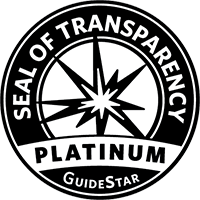 Read the initial findings of the pilot. 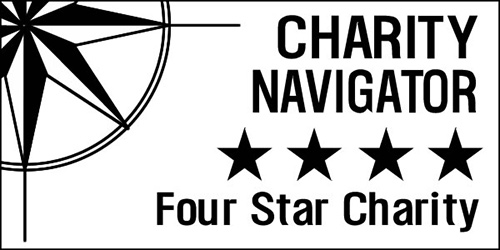 The app works offline, a necessity in large parts of India where Internet access is not always available. In addition, Bolo can be used by multiple children and will adjust its difficulty to their individual reading levels. Working together with parents, teachers and the broader education ecosystem, Google hopes Bolo will contribute to shaping the future of India’s young learners and readers. According to the 2018 Annual Status of Education Report, only about half of all students enrolled in fifth grade nationally can confidently read a second-grade-level text. In the coming year, Google will partner with the Pratham Education Foundation, along with three other nonprofit organizations, to further expand its efforts across India.